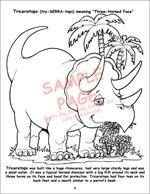 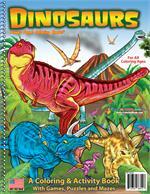 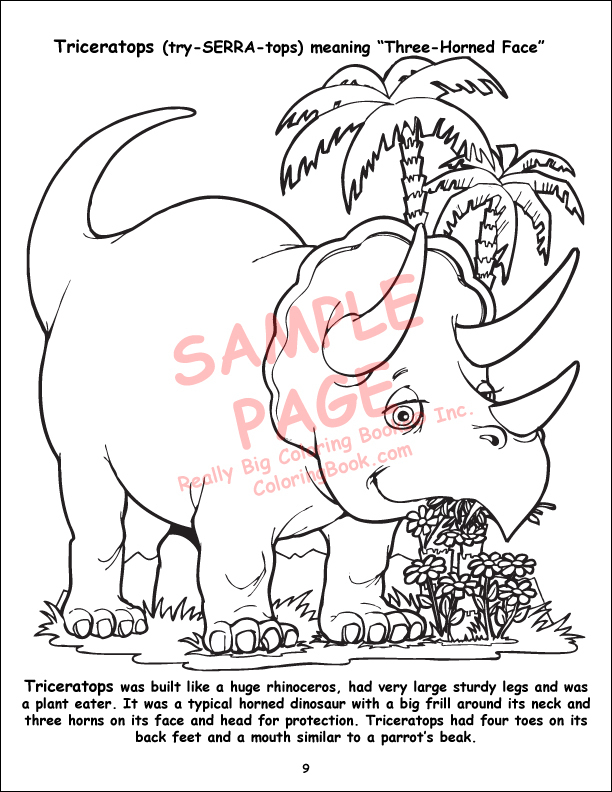 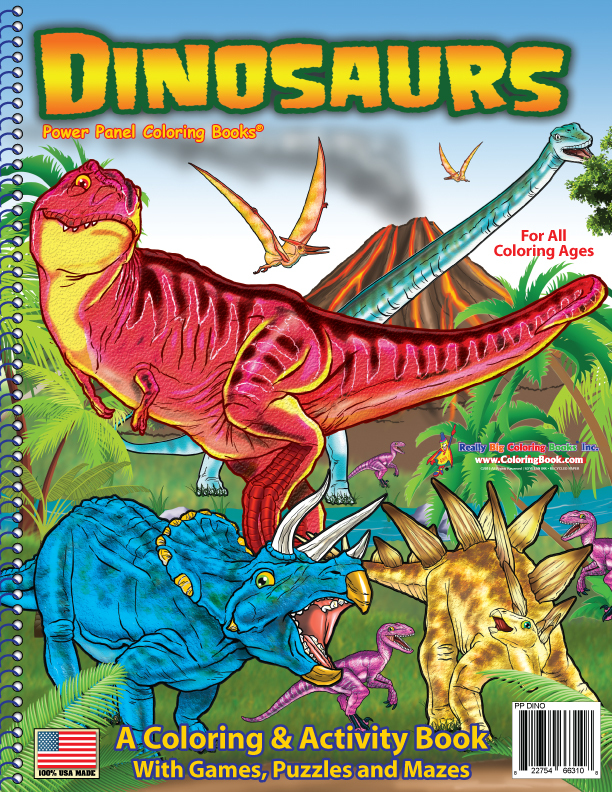 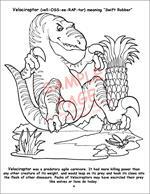 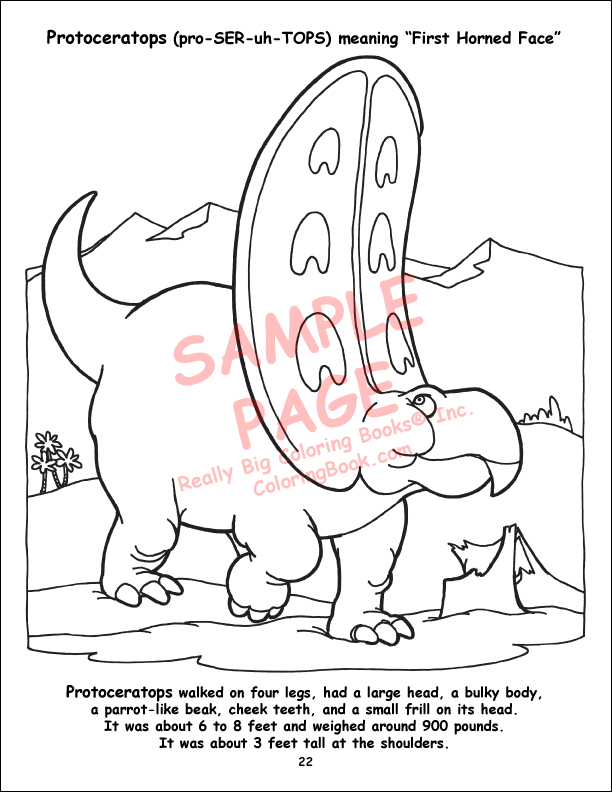 Really Big Coloring Books presents Dinosaurs, the newest and latest and the greatest on dino info for kids! 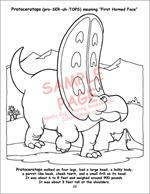 In Power Panel book, the power and mystery of dinosaurs are captured for children to coloring and become educated on these prehistoric beasts! 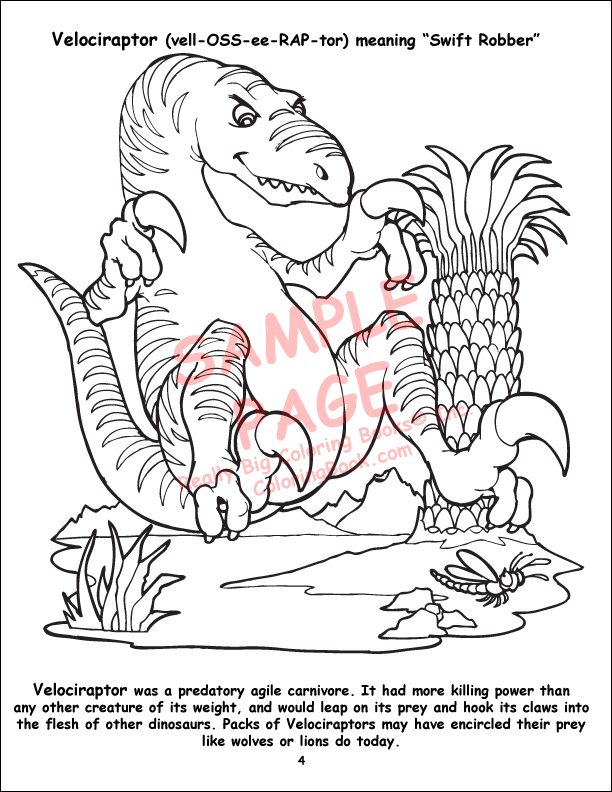 Realistic, detailed pictures teach children about the unique qualities of these enigmatic creatures.